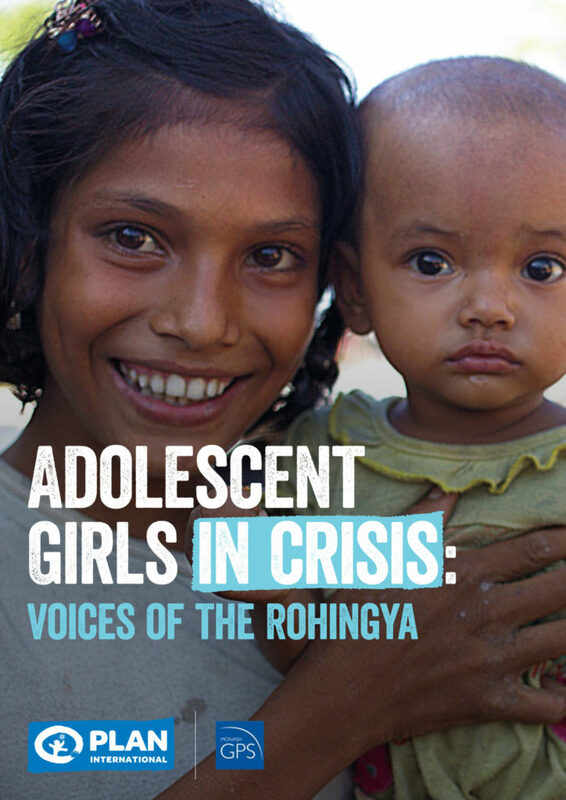 While the Rohingya community overall continues to face multiple forms of insecurity, adolescent girls are affected by this protracted crisis in ways that are different from adolescent boys and women, and in ways that are often overlooked. This is the first report to focus specifically upon displaced adolescent Rohingya girls in Bangladesh. 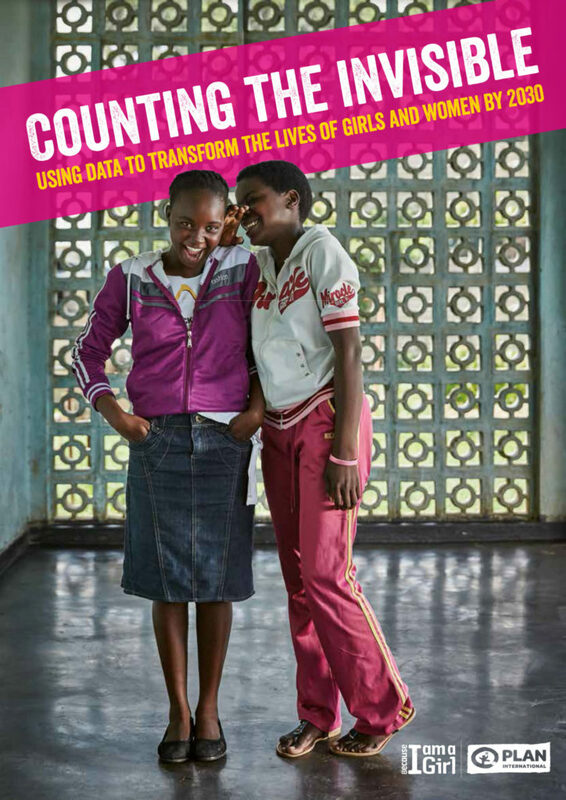 It explores how adolescent girls within two age brackets (10-14 and 15 -19) understand the unique impact the crisis has upon them, and how they have responded to the challenges they face. The report seeks to amplify girls’ voices and their perceptions of the crisis and presents their views on how the humanitarian sector might respond.